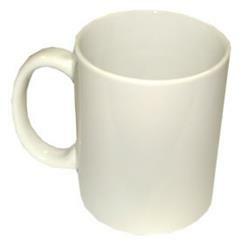 Thank you for your interest in our McCylindrical Mug. Please complete your details on the 'Quick Quote' form and click the Submit Button at the bottom of the page. 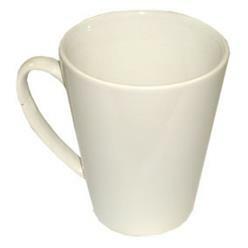 A customer service consultant will contact you about the McCylindrical Mug with a quotation. Giftwrap offers a unique mug called the McCylindrical mug. 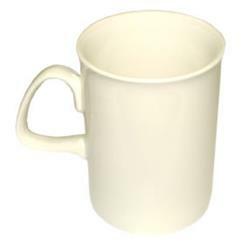 Made out of ceramic, the mug is available in white color. 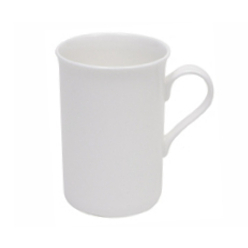 Moreover, users can choose to customize the mug as the way they want by getting 1 to full color printing done on it. Ideal for every day use, this is a plain and simple mug but it stands out too because you can customize it by getting printing done on it.